A big hit with cats! My cats loved [email protected]! My cats really like this. kitty says it a hit! Cat frenzy over Chicken Tender Selects! 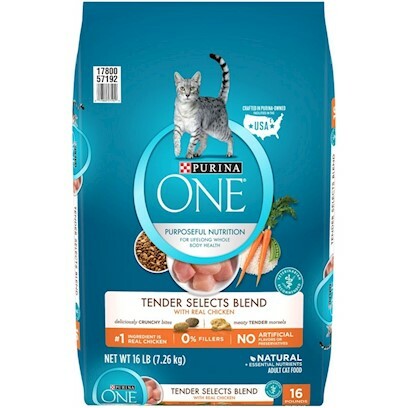 My Cats loved this food!!! My cat really enjoyed this!